What Shall I Render Unto The Lord? – Pentecostal Assemblies of the World, Inc.
What Shall I Render Unto The Lord? With all that’s going on in the world and the church, I want to encourage the women of the PAW Inc. to be HOLY and SET APART! We are examples to women across the world that may be struggling in their faith, in their marriage, with their identity, or finding their place in society. Yes, I love hats and beautiful brooches, but more importantly I love JESUS! And I, like you, have a responsibility to show that same love to the women of the world. Women, we can be viewed as beautiful — inside, outside or both – and wear beautiful things, but beauty doesn’t make a woman virtuous. Being virtuous is possessing the traits and/or qualities that are deemed morally good and are valued as a foundation of principle. And though the modern Christian woman may believe that virtue is a thing of the past and a characteristic that has lost its relevance, I believe that our pursuit should be the Proverbs 31 woman. 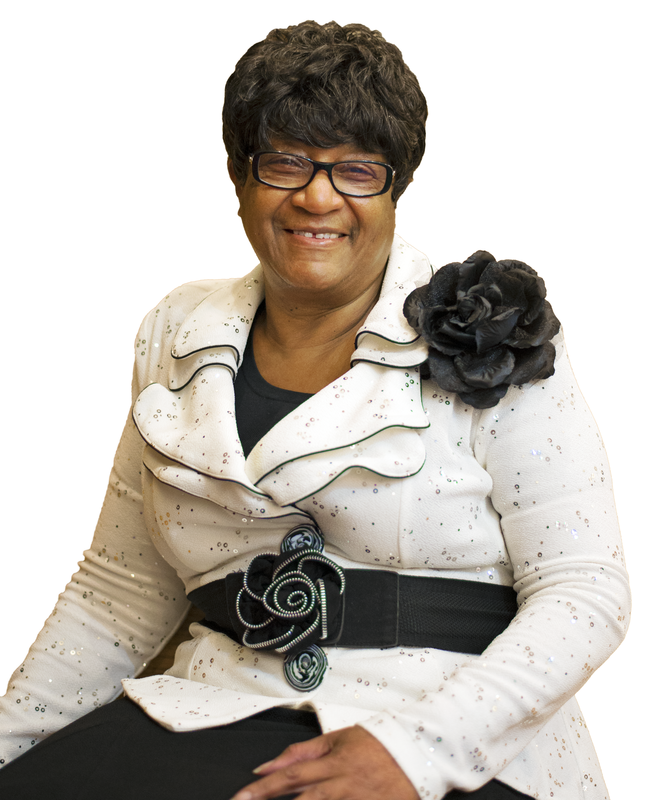 This is a woman that serves God in every aspect of her life; not living FOR perfection, but rather living WITH purpose, Contributing Author: Brother Dewayne Marquel diligence, forgiveness, and repentance. Being virtuous is to be faithful, to be respectable (with spousal and motherly duties), to be healthy, to be a servant (to family and community), and to be financially sound. Essentially being virtuous is being balanced and stable. It is indeed my privilege and honor to serve alongside my husband as the First Lady of the Pentecostal Assemblies of the World, Inc. God has placed us in this position for such a time as this and I am excited to serve this great body of Apostolic believers. Let us be women who do more than wear designer suits and bedazzled accessories, but women HOLY and SET APART! Women of PRAYER and FAITH! Women of DISCRETION and HUMILITY! Women of WISDOM and GOODNESS! Women of CHARM and BEAUTY! I look forward to sharing God’s love with each of you… the PAW Inc. women of grace, integrity, and most importantly holiness. Pastor Samuel L. Anderson Sr.